“The reach of these graceful, ambitious poems ranges across stars, cities, storms. Their music is both political and deeply private, braiding the two undersongs together in challenging and sometimes wrenching poetry. 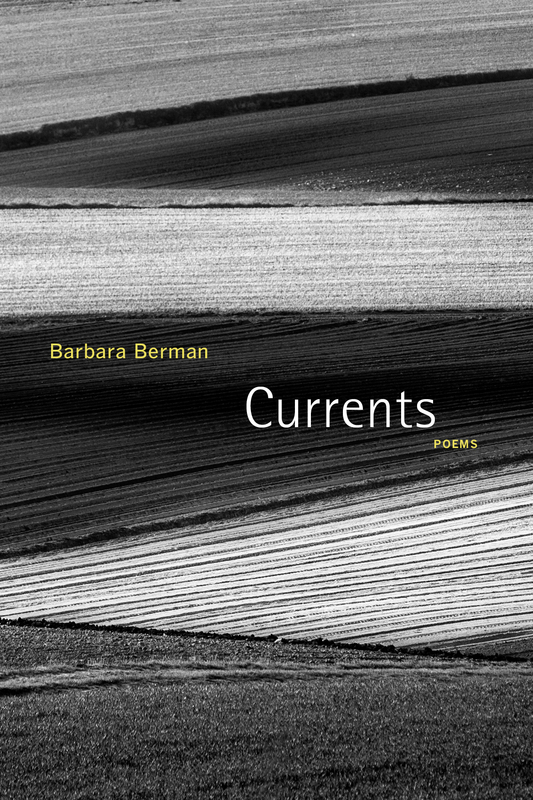 These are poems to be savored and remembered, touchstones of a felt world.”—EAVAN BOLAND, Director of the Creative Writing Program, Stanford University. it is about the size of a human hand. in the pleasure-tasks of palms. Copyright © 2015, 3 Mile Harbor Press.